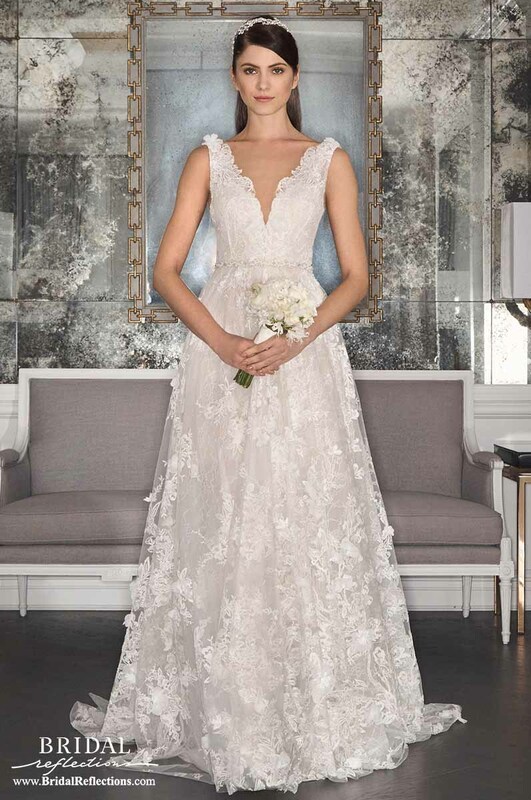 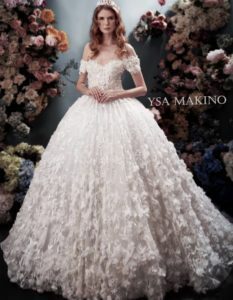 ‘Modern yet timeless’ characterizes the signature style of designer Romona Keveza, who is considered to be one of the most recognized designers in the bridal industry. 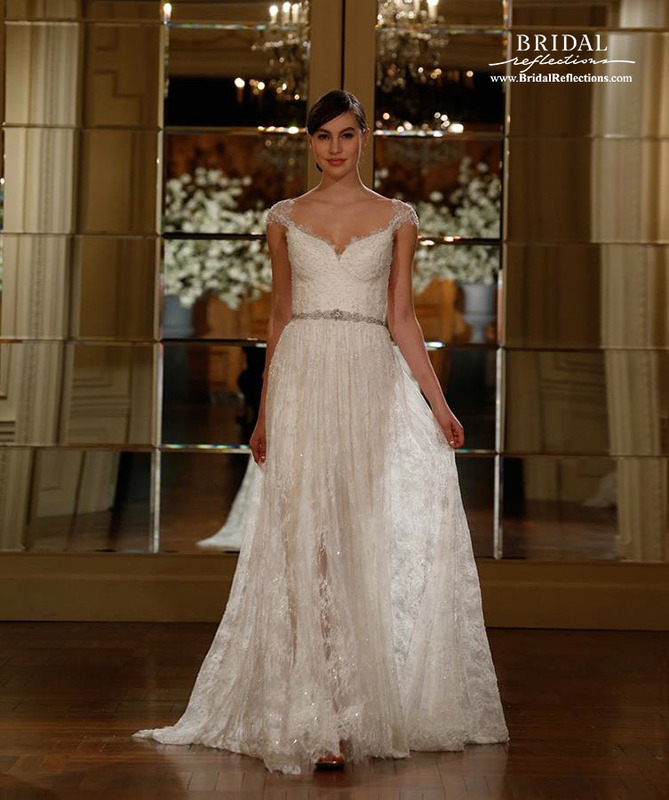 Elegance and sophistication have become synonymous with the Romona Keveza label, as the designer’s creative vision and talent continue to flourish. 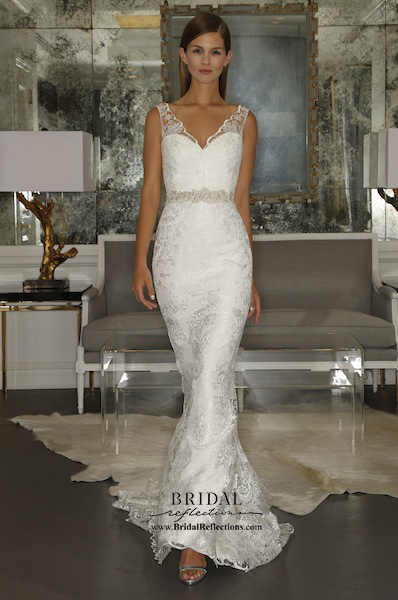 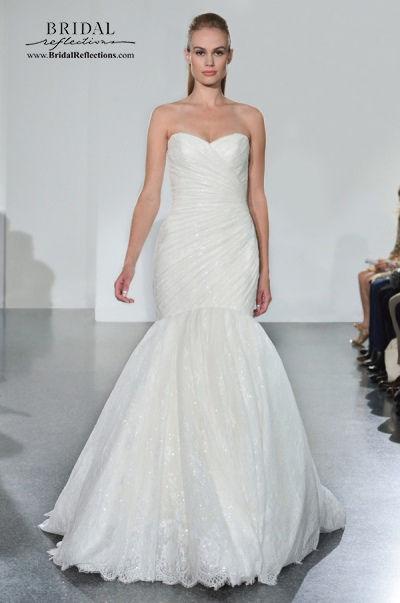 Romona Keveza bridal gowns feature sleek feminine silhouettes with couture dropped waists, draped necklines and backs, specializes in the use of fine fabrics including silk satin, silk charmeuse, Mikado and tulle. 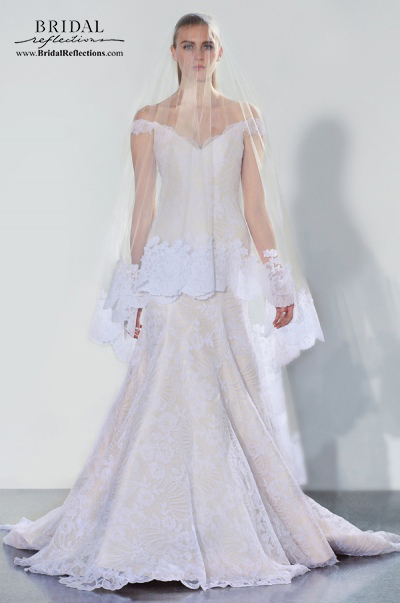 For her Spring 2005 designer wedding dress collection, called ‘Silver Screen Goddesses’ Keveza was inspired by the glamour of classic Hollywood. 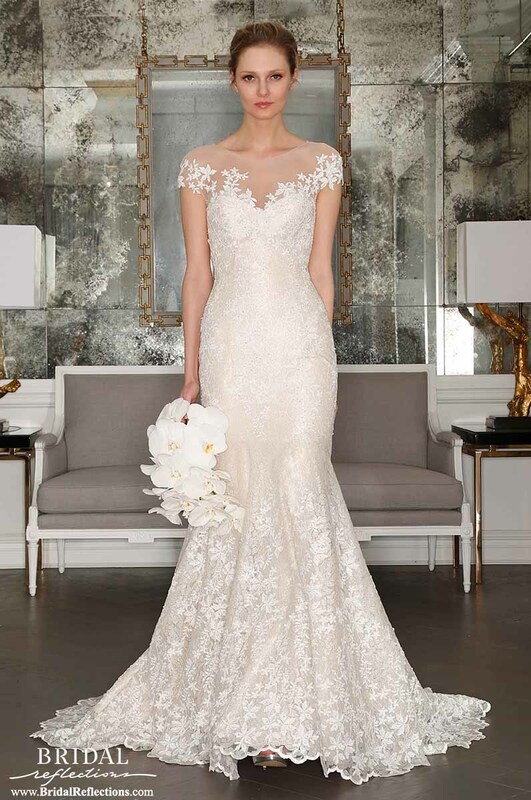 the new Romona Keveza bridal gown collections bring to life the enduring style of Hollywood icons including Jean Harlow, Lauren Bacall, Veronica Lake, Grace Kelly, Lena Horne, Elizabeth Taylor, Audrey Hepburn and Sophia Loren. 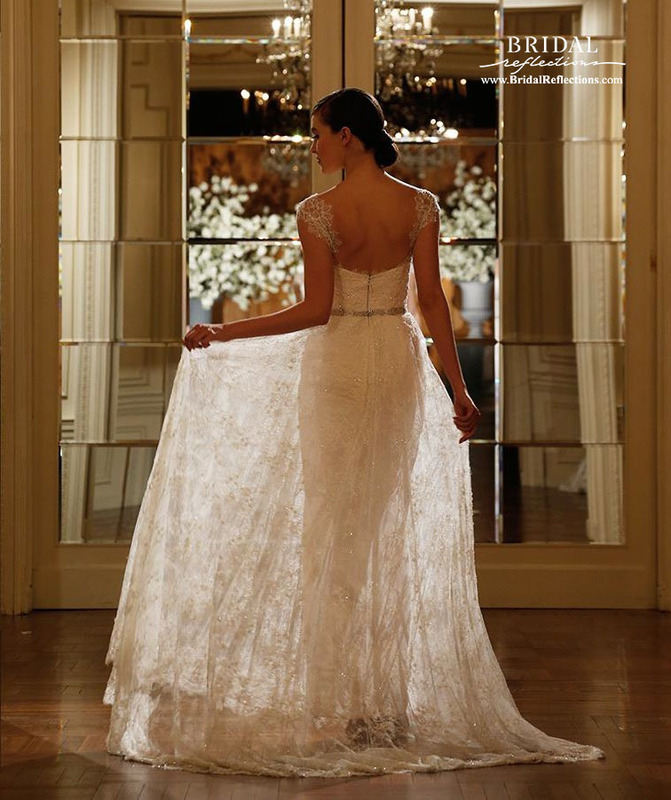 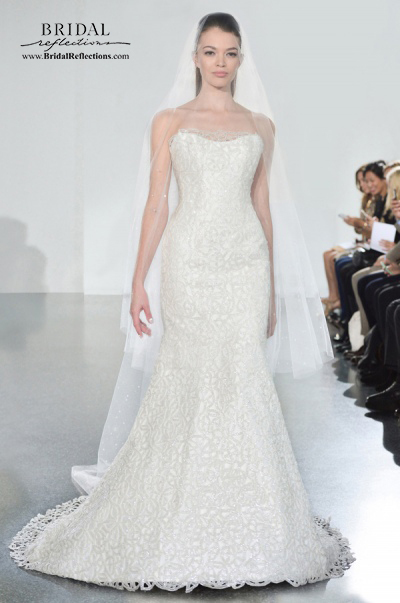 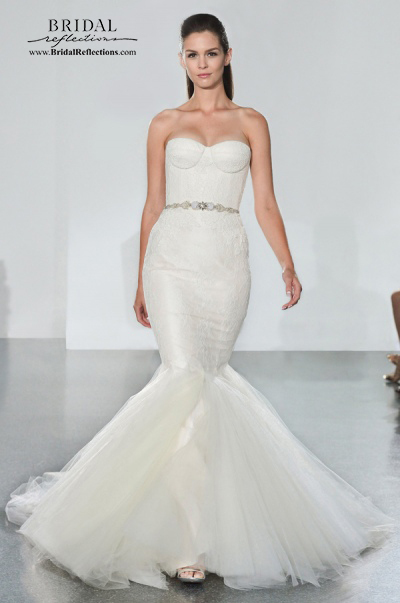 Visit our Manhattan bridal salon for Romona Keveza Evening Wear that guarantees a red carpet entrance.